A particular concern in all of our ministries is the establishment of a just society. 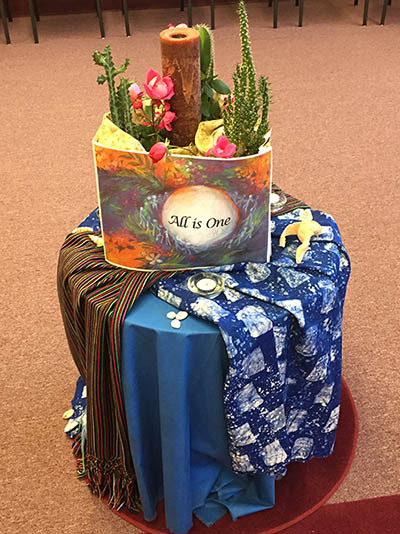 School Sisters of Notre Dame work to enable persons to reach the fullness of their potential and to create a global community where human dignity is respected, the environment is treasured and spirituality is nourished. As we work to contribute to positive systemic change in society, the needs of women, children and those who are poor are our particular focus.